This week The National Defense brings you another great program where we welcome in a new partner with the show, Farmers Insurance, and Leesa Eichberger to speak about the Farmers Insurance Open at Torrey Pines on the PGA Tour coming up at the end of this month. Brig. General John Pray, the President and CEO of Operation Homefront, is back on the show to give us the latest details on his great organization. Finally, The National Defense is honored to welcome the Chairman of the House ... Más informaciones Committee on Veterans’ Affairs, Congressmen Phil Roe, M.D., to the program to discuss his work Chairing the important committee dealing with the opioid crisis in the U.S., the V.A. system, and much more. 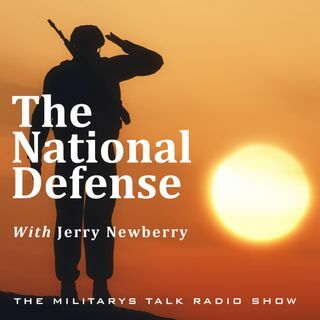 It’s another great show this week on The National Defense!